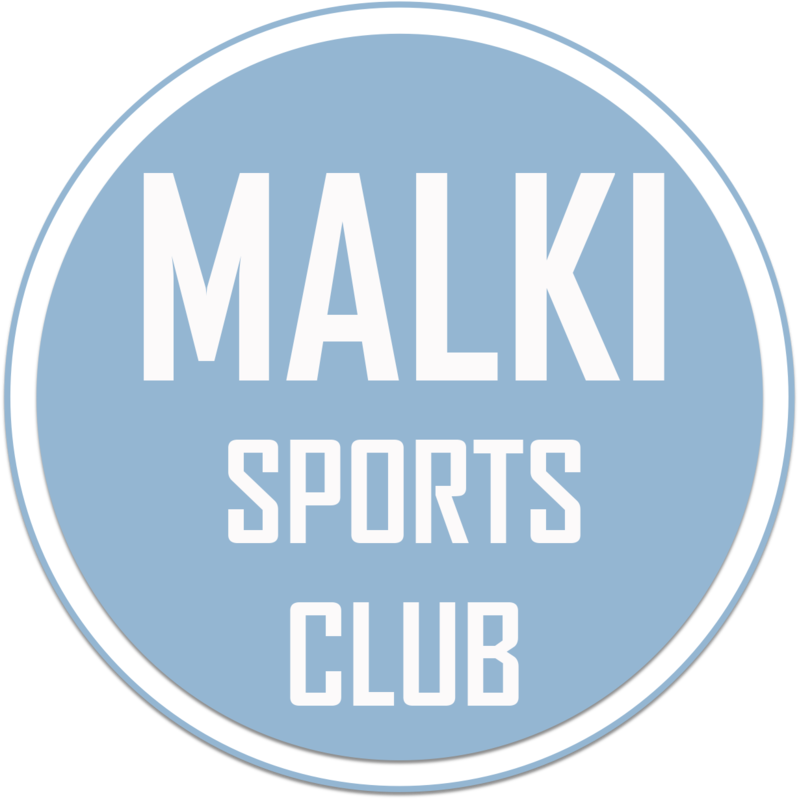 Malki completed a hat-trick of wins as they defeated Nangkiew Irat by a solitary goal to leap frog Shillong Lajong to the top of points table. Timmy Ryngkhlem scored the only goal of the match in the 57th minute to hand Nangkiew Irat their 4th successive defeat in as many matches. Both teams were more or less equal in terms of possession, but Malki managed to get more shot on target. 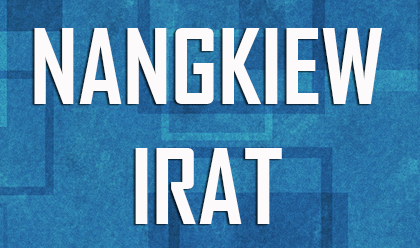 Nangkiew Irat, who are having a miserable run in this year's SPL and are yet to score a goal, were unable to penetrate through Malki's defence. The first half ended with both teams unable to get their names on score sheet. Malki continued their aggressive game in the second half and continued to pressurize Nangkiew's defence. They were awarded for their hard work in the 57th minute when Timmy Ryngkhlem scored for his team. Nangkiew Irat gave all their efforts in search for the elusive equaliser but Malki's defence proved too strong for them. Adding to misery, their captain was red carded by referee for unwanted aggression towards Malki player. In the end Timmy Ryngkhlem's goal was enough for Malki to register their 4th win in this year's Shillong Premier League and now occupy top spot in points table with 12 points in 5 games. Tomorrow Rangdajied United take on Meghalaya Police in Match 17 of Gionee Shilong Premier League.